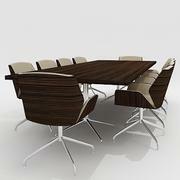 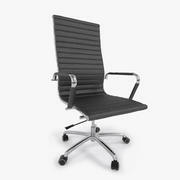 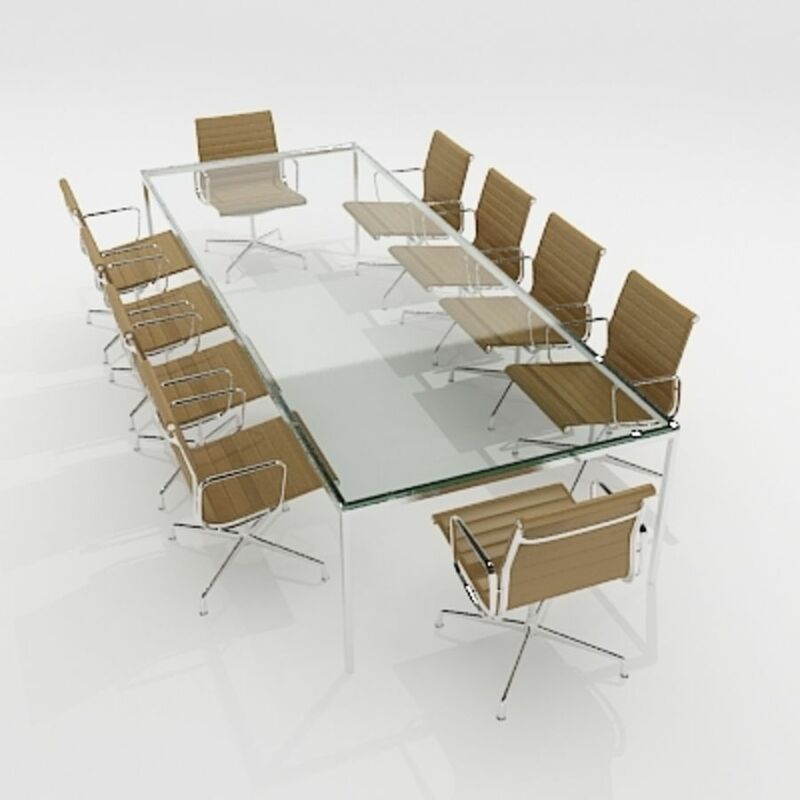 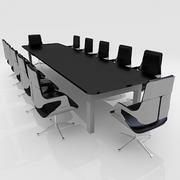 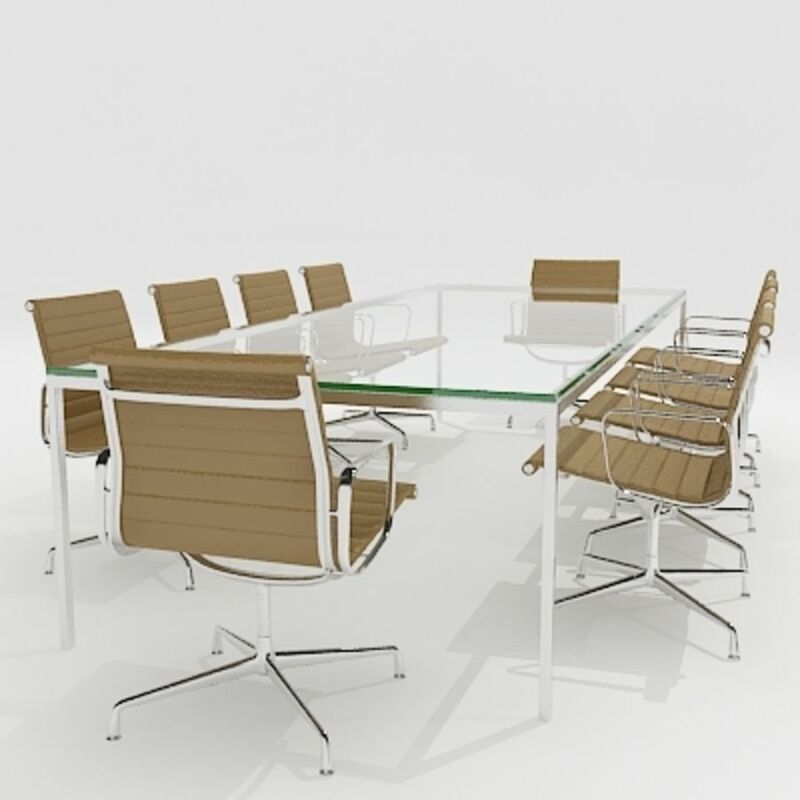 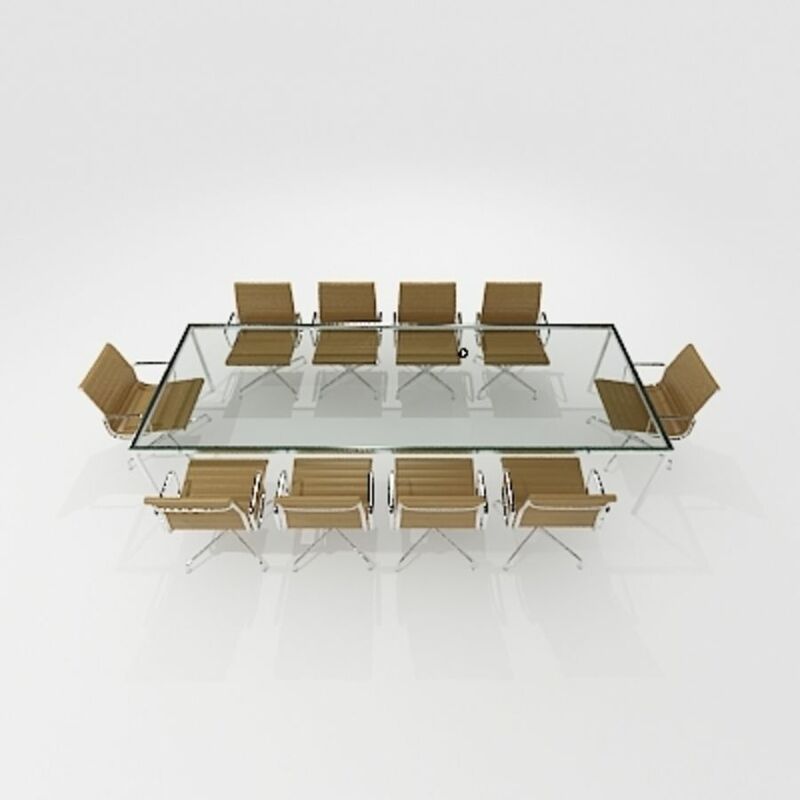 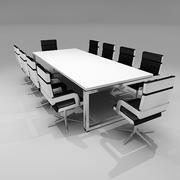 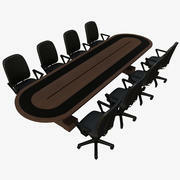 Meeting / Conference Room furniture with Eames Aluminum Group Chair and table. 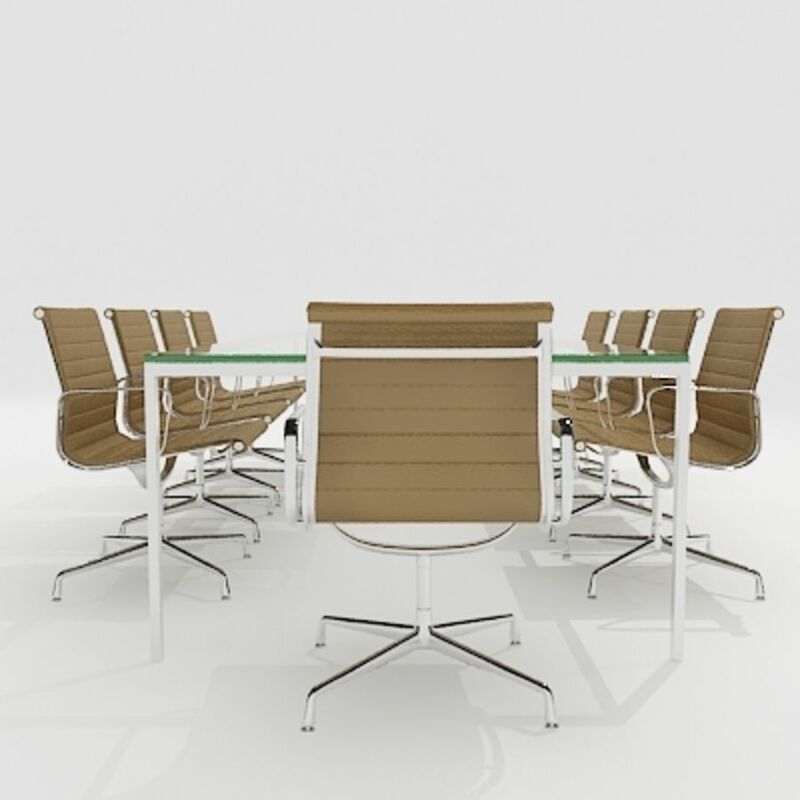 Chair and Table materials and colours can be changed for use in different projects. 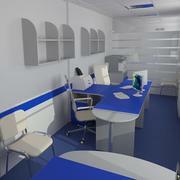 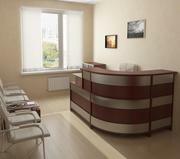 Vray lighting setup included in Max file.